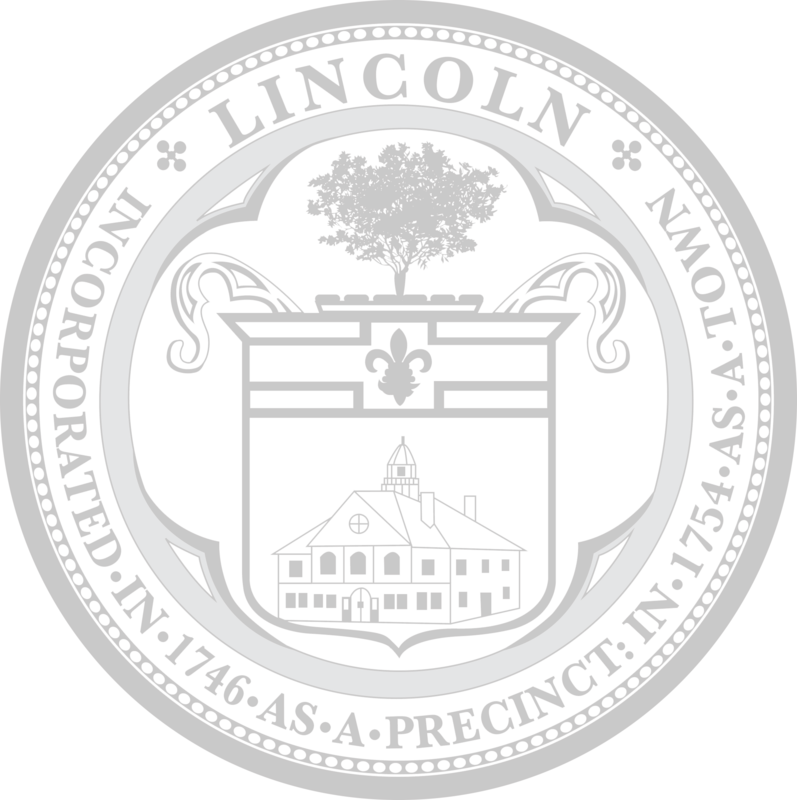 The Town of Lincoln is developing a plan for an electricity aggregation program called Lincoln Green Energy Choice. The program provides an opportunity for Lincoln to increase the amount of renewable energy in the community’s electricity supply. Consumer protections: The competitive procurement process will ensure a Town-vetted alternative to commercial electricity supply offers that customers may be receiving in the mail or by phone. There will be no hidden costs or other hidden provisions. As a program participant, you will have new electricity choices that will give you greater control over the environmental characteristics and price of your electricity supply. You will receive a standard amount of renewable electricity automatically, above the minimum amount required by state law. (The standard amount is still to be determined, depending in part on electricity prices at the time the Town enters into a contract with an electricity supplier). Opt up to 100% renewable electricity. Opt down to receive no additional renewable electricity above the state law requirement, but retain the program benefits of price stability and consumer protections. All Eversource Basic Service customers (Eversource customers who have not signed a contract with an electricity supplier) will be automatically enrolled. This automatic enrollment model is the state law. If you have already signed a contract with an electricity supplier, you will not be automatically enrolled, but it will be easy to opt into the program if you wish. Participation is not required. You may opt out of the program before being enrolled and any time after enrollment with no fee or penalty.